Recycling plastic into oil, also called pyrolysis oil from plastics, is mainly used to process raw materials containing plastic, such as living rubbish and industrial waste. 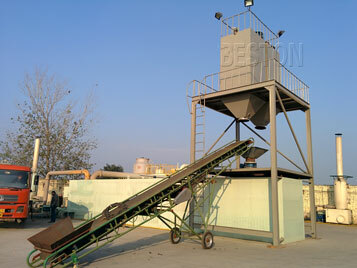 These raw materials shall be retreated by using the specialized dehydration and edulcoration plant, because this kind of materials contain lots of moisture which can affect the oil yield. 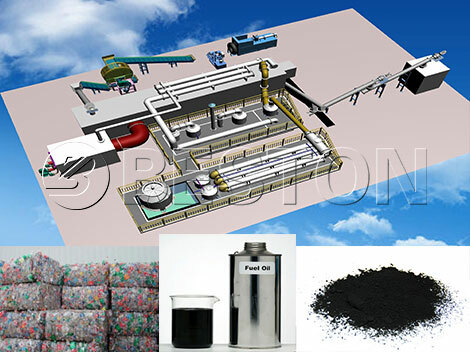 Through this process, we can get 1 ton dry plastic from 3 tons hydrous materials and the oil yield is about 35% of the dried plastic. Certainly, due to the different natures and impurities of materials, the oil yield is also different. 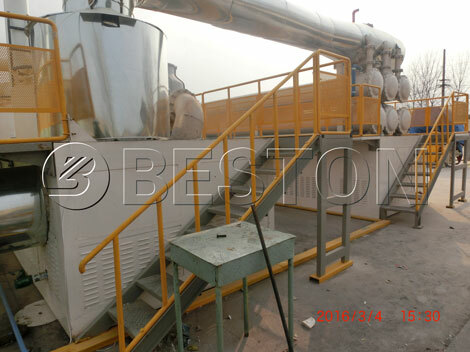 According to clients’ different throughput and the degree of production, our plastic to oil machines for sale have different models with efficient and rapid operating system respectively. The operating systems mainly include three types: batch, semi-continuous, continuous. 6. 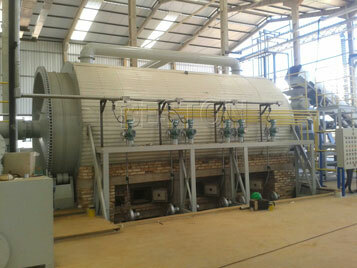 This kind of plant can process various raw materials, such as tires, rubber, oil sludge, expect the medical waste. 6. Internal rotation transmission system can fully realize the continuous operation. The batch, semi-continuous and fully continuous plastic to oil plants have their own advantages respectively. They also have different prices. 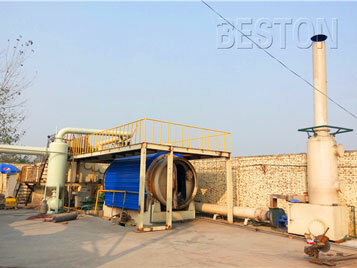 So how to choose a suitable machine is an important method to fully take advantage of the machine. Beston Group is involved in technical transformation, optimal design, equipment manufacturing and after-sales service, which are related to innovate energy, renewable energy, environmental energy and comprehensively utilized energy. So welcome to cooperation.